Barbara joined chambers in September 2011, having gained experience at both the London Bar and on the Western Circuit. 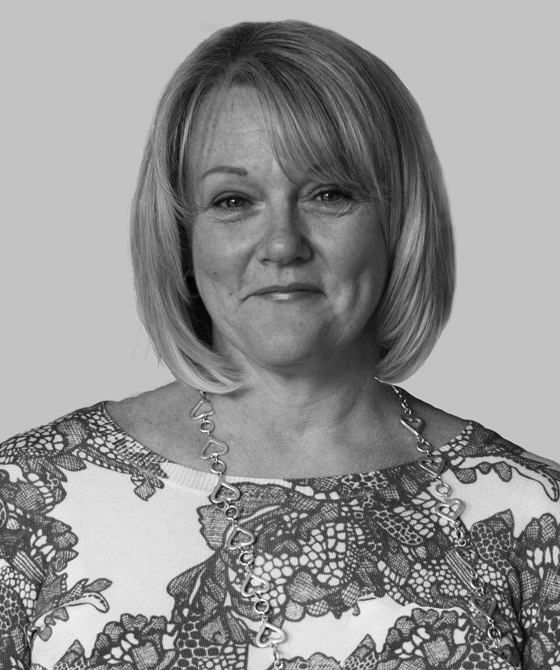 Barbara started clerking in 1987, becoming a dedicated Fees Clerk whilst with a London set. At 3PB she is responsible for the credit control of all CFA and Insurance backed work. In her spare time Barbara is a keen Harlequins RFC supporter.